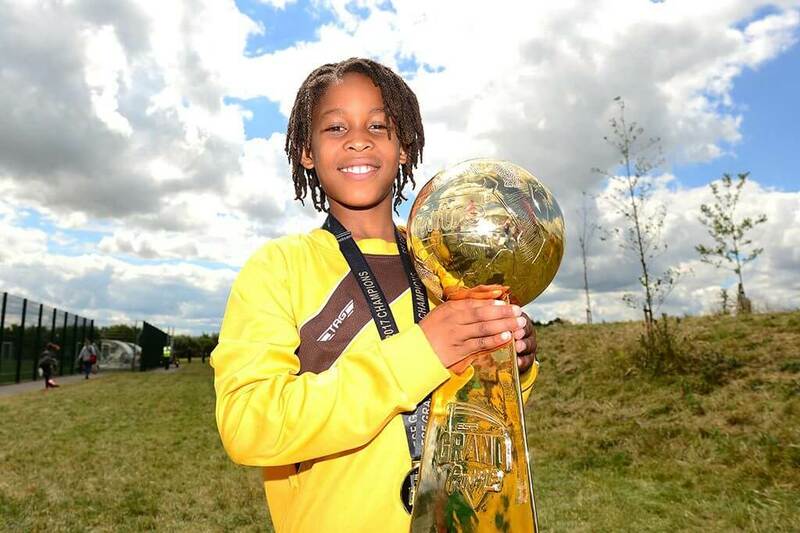 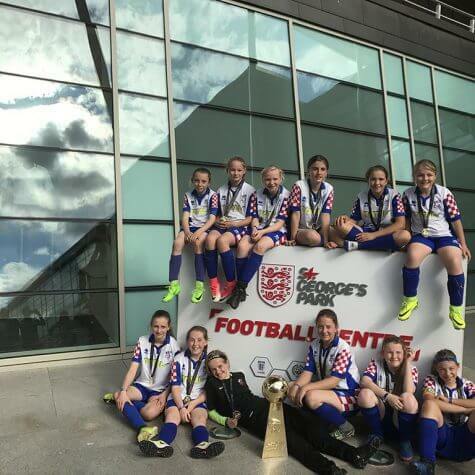 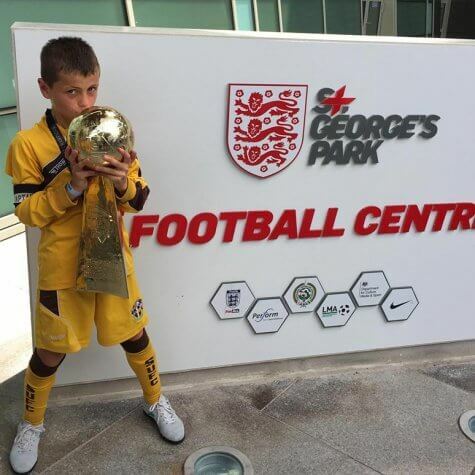 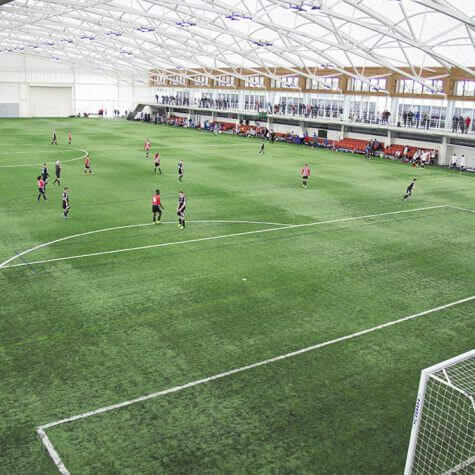 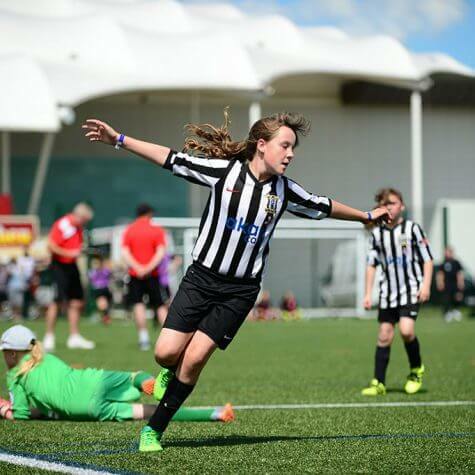 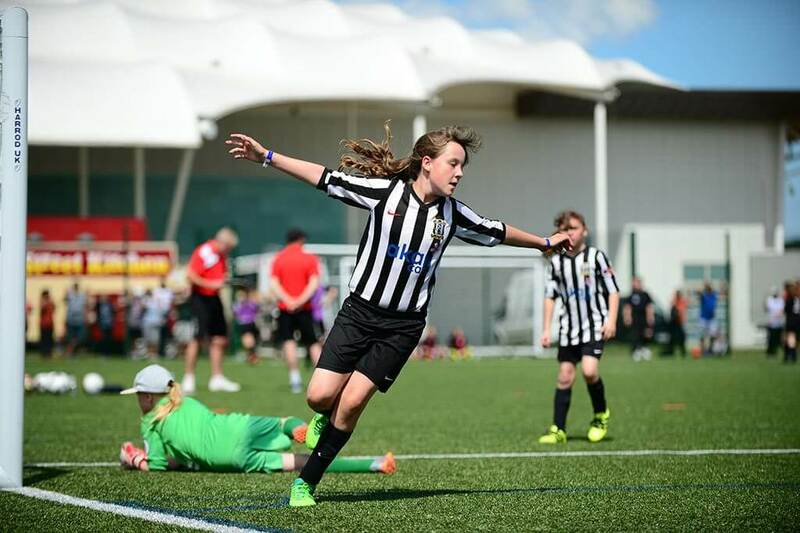 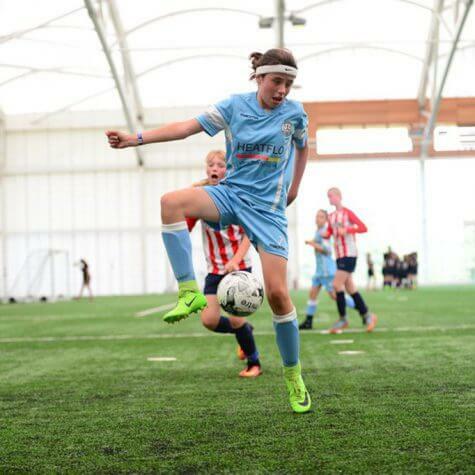 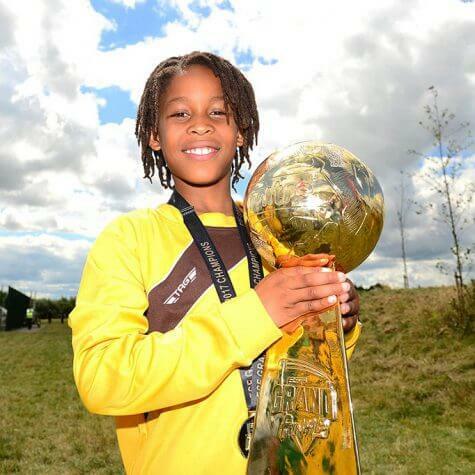 Win your age section at ESF 2019 and you’ll be invited to attend the ESF Grande Finale at St George’s Park! 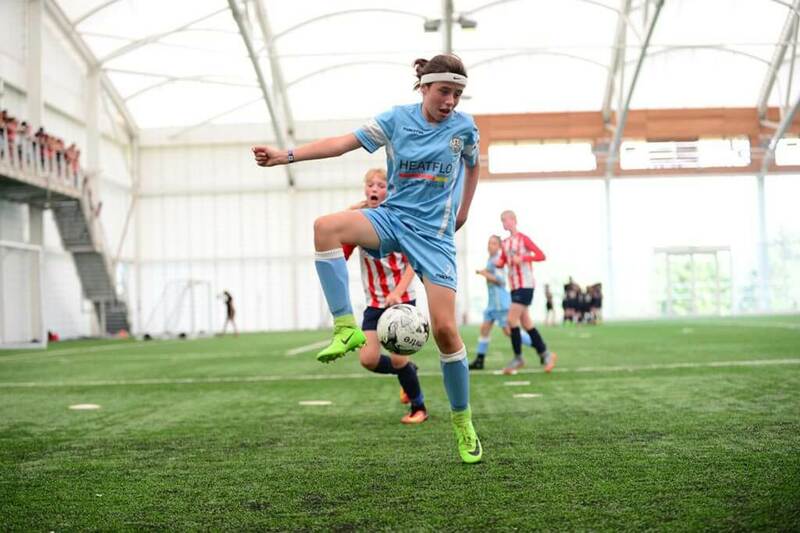 To be crowned ESF 2019 Champions is a fantastic achievement, but now an even bigger test awaits. 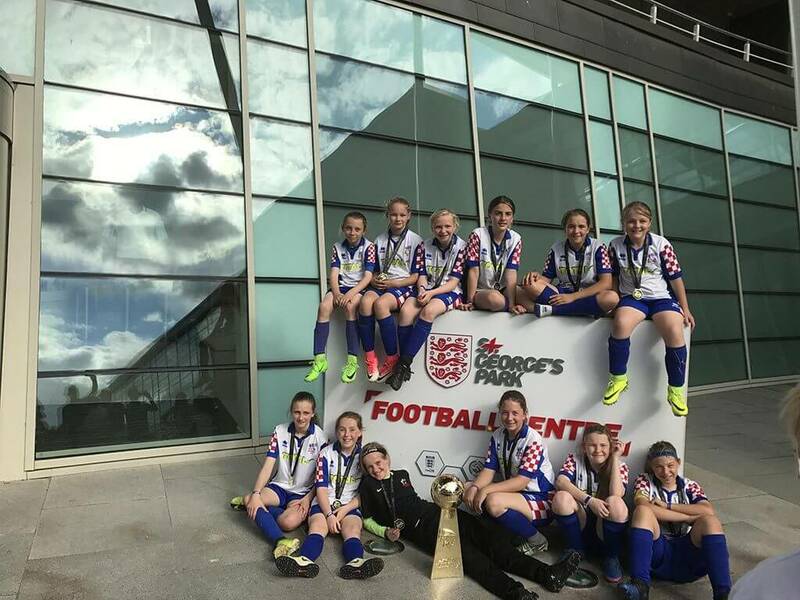 Win your age section at ESF 2019 and your team will be invited to attend the prestigious ESF Grand Finale, our Champion of Champions event. 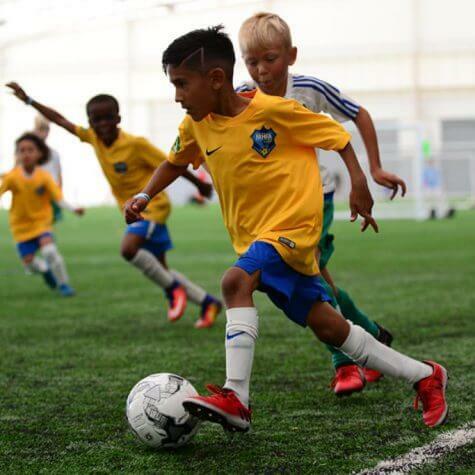 Your team will compete against the best teams from ESF 2019 for the ultimate crown – It’s a thrilling climax to ESF 2019. 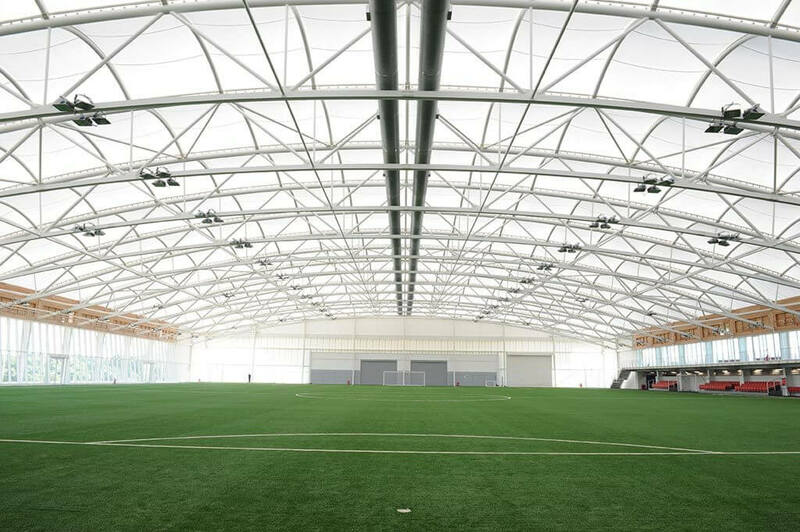 We’re delighted to announce that the 2019 ESF Grand Finale will be staged once again at one of the World’s finest training facilities, St George’s Park. 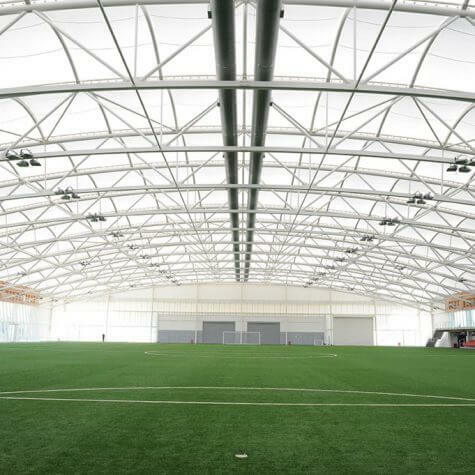 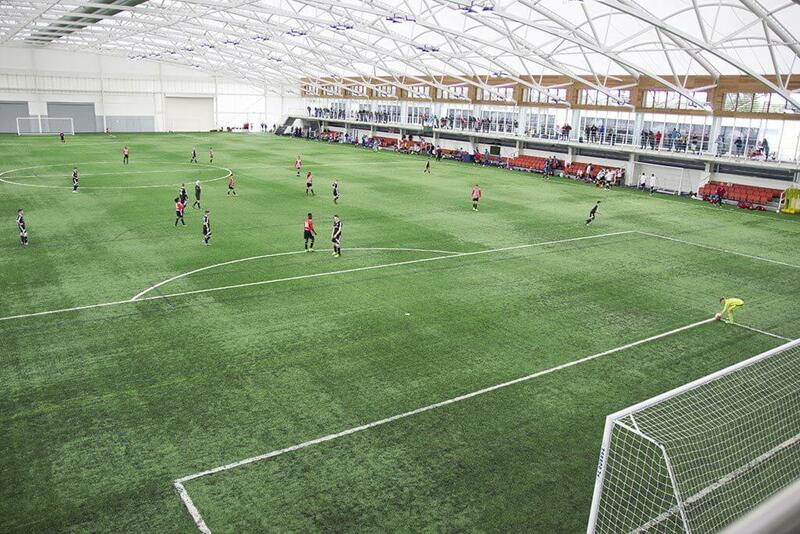 This £105m facility, set in 330-acres of Staffordshire countryside, is the home of England’s 24 national teams. 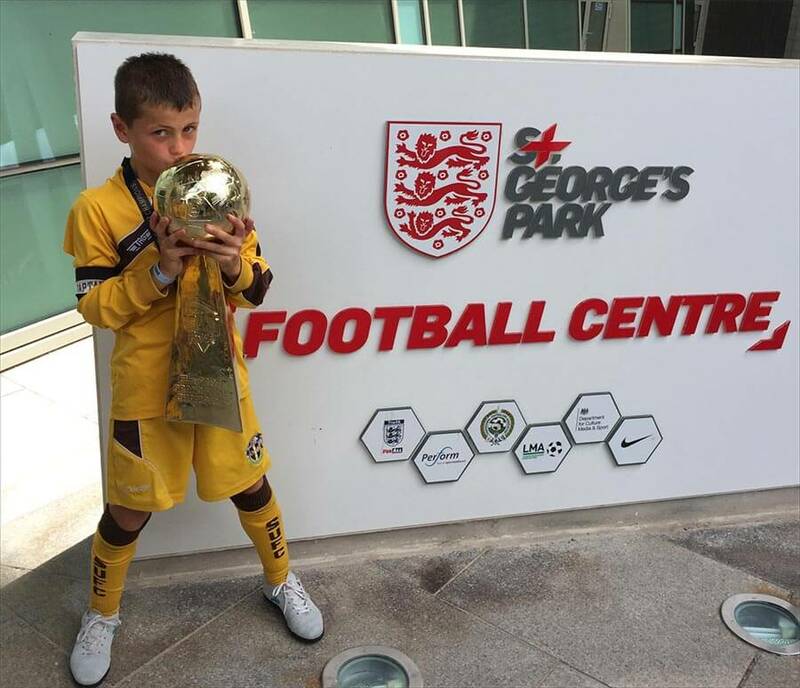 The ESF Grand Finale offers many young footballers the opportunity to walk in the footsteps of some of the greatest players on the planet. 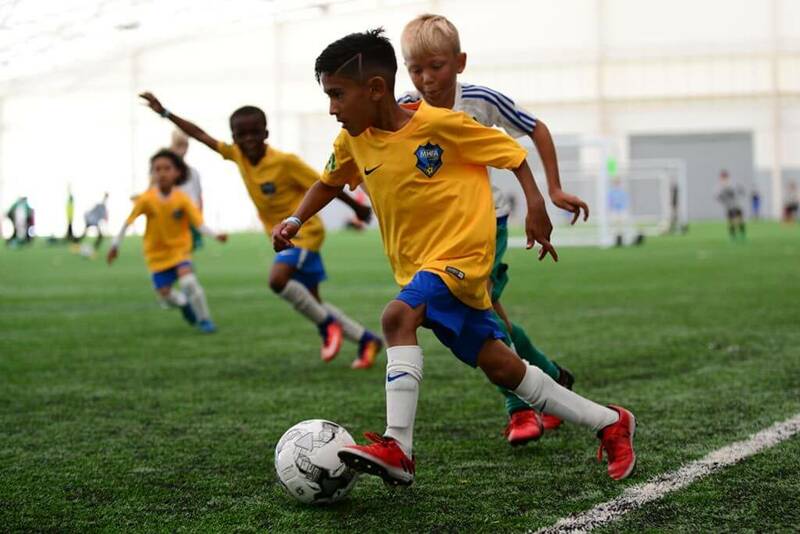 The ESF Grand Finale is a free of charge, invitation only event, which takes place on Sat 6th or Sun 7th July 2019.